Mewar and its lineage have been in light since ancient times for its greatness and grandeur. In classical India, it was said, that “The Maharana of Udaipur is the Sun of Hindutva.” Many ancient travelers visited our land and wrote about the glory and dignity of the state of Mewar. This time we bring you the excerpts (translated in English) from various ancient “Safarnamas” in which the visitors from faraway lands sang about the glory of Mewar. About– He was a Buddhist monk, scholar, and traveler and visited India in 621 AD. He, in his book, mentioned about Vallabhi (presently a district in Gujarat) which was once the capital of ancestral kings of Udaipur. After the rampage and destruction in the city due to some battle, Mewar was properly formed. 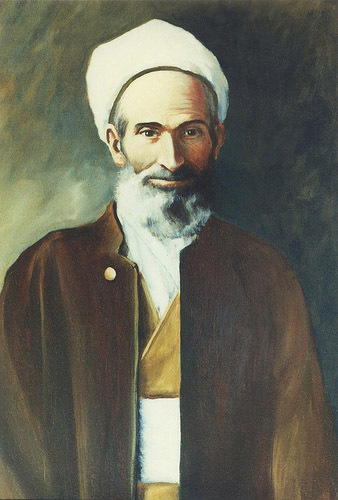 About– Sulaiman was Muslim merchant, traveler, and writer from Iran and used to write in the Arabic language. 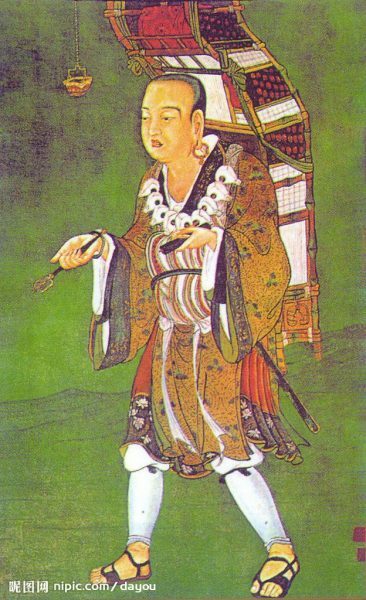 He visited India and China in 851 AD. His Arabian works were translated in French and English by a French writer, Eusebius Renaudat. *Balhara is not any king particularly but all the kings of the clan were referred as Balhara. 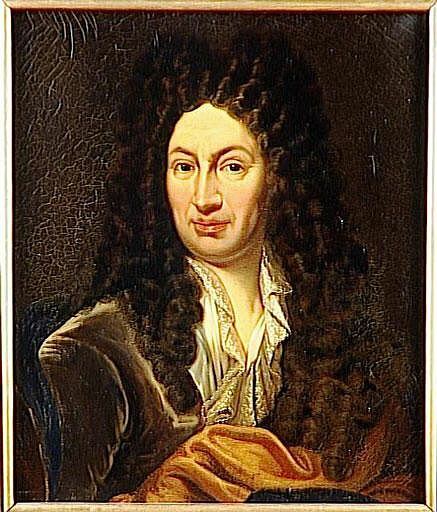 About– Mr. Bernier was a French physician and traveler. For a brief period of time, he was the personal physician of Dara Shikoh, the eldest son of Mughal Emperor Shah Jahan. After Dara Shikoh’s death, he was appointed to the court of Emperor Aurangzeb where he served for 12 years. He stayed in India from 1652-1669. He wrote about his experiences in India in his book, “Travels in the Mughal Empire” and wrote the following excerpt about Mewar and its bounty. * In Col. Tod’s times, Sisodia Clan of Mewar claimed lineage from King Porus but these claims were based only on the fact that names of the descendants had supposed similarity with King Porus’s name. 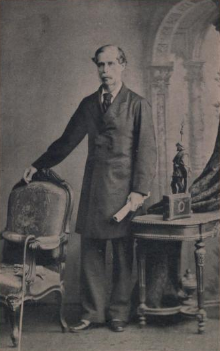 About– Mr. Aitchison was born in 1832 in Edinburgh. In 1885 he took India’s first Civil Services Examinations and secured the fifth position. After several positions in and around Amritsar, he went on to become Lieutenant Governor of Punjab. He is also the founder of infamous Aitchison College, Lahore which was founded in 1886. About- Sir John Malcolm was born in 1769 in Eskdale, Scotland. He arrived at Madras in 1783 and was positioned as a regimental soldier in the Army of East India Company. 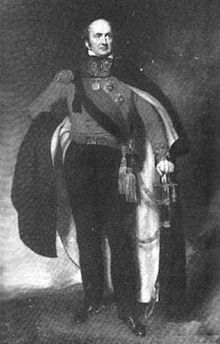 He was appointed Governor of Bombay in 1827. He finally went back to Britain in 1831. In his memoir, “Central India,” he wrote the following excerpt related to Mewar. About- Shaikh Abu al-Fazal ibn Mubarak was the Prime Minister of Akbar and Author of the official written record of Akbar’s days as a Monarch. 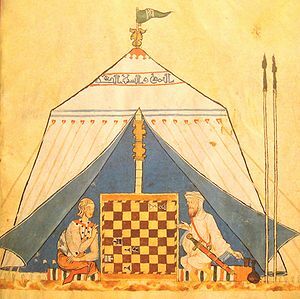 He was also amongst the nine gems of Akbar. The following excerpt is from Akbarnama. And so there might be very few Arabic, Persian, Urdu and Hindi books of Indian History which does not have in them the Greatness of Ranas of Udaipur written. There are numerous reasons as to why their greatness is so much celebrated. Firstly, The Chandravanshi and Suryavanshi Kings were said to be “The Greatest” in ancient India, especially the descendants of Raja Ramchandra and Royal Clan of Udaipur is said to be amongst the very first branches of this dynasty. And secondly, there are numerous accounts in history where this dynasty showcased its gallantry and valor by fighting Mughals bravely rather than surrender. Mewar and its Kings were, in a true sense, Royal because from generation to generation, each and every king brought nothing but prosperity and richness to Mewar. Previous articleAre you a hosteller in Udaipur? We’ve made a perfect plan for your weekend!